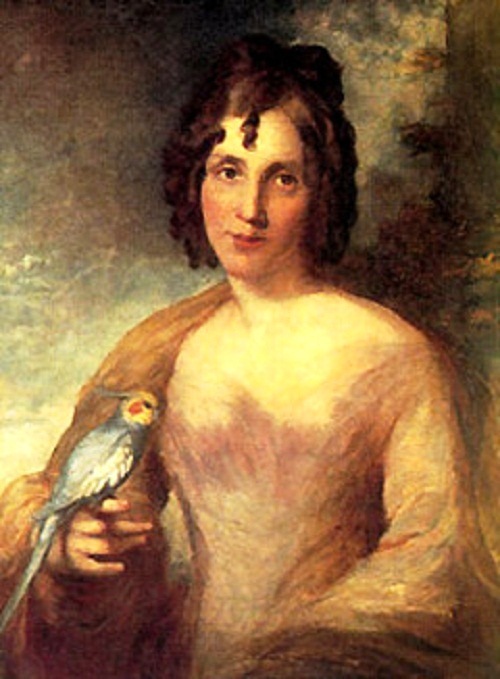 Beautiful bird Finch Lady Gould, named by British naturalist and ornithologist John Gould in memory of his wife beautiful Finch Lady Gould art history photo. 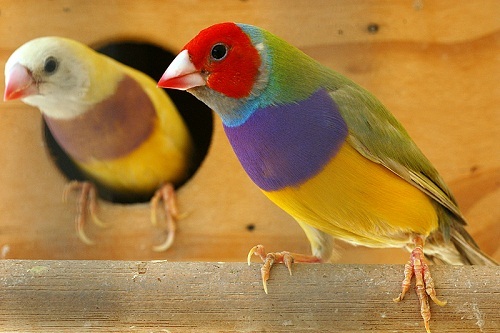 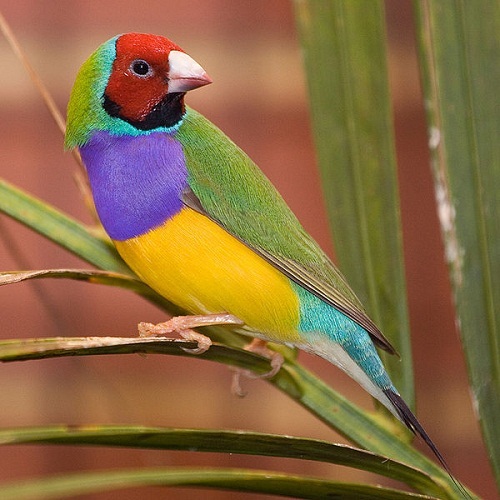 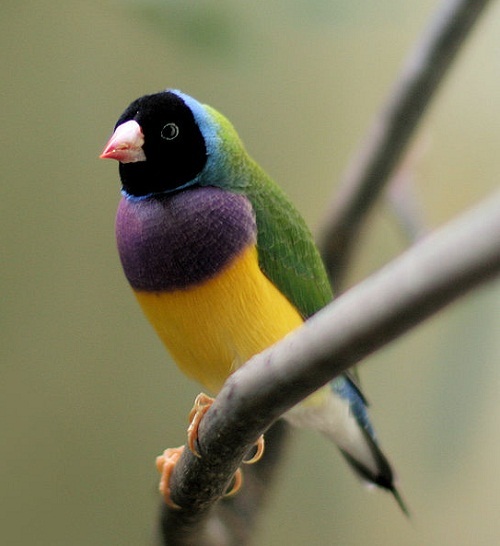 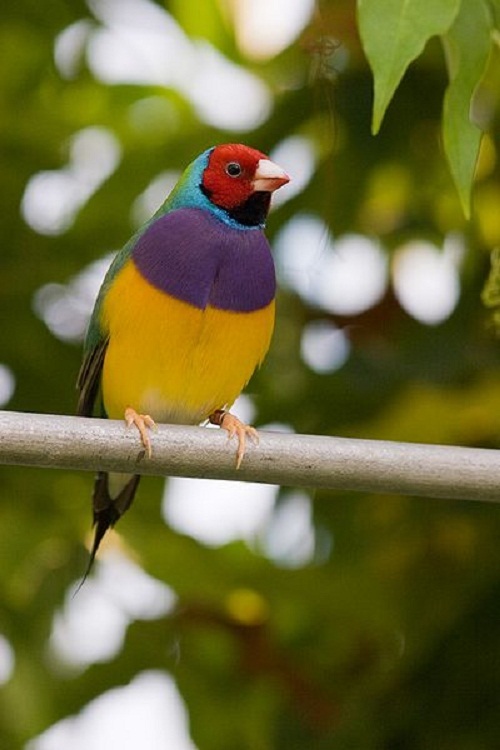 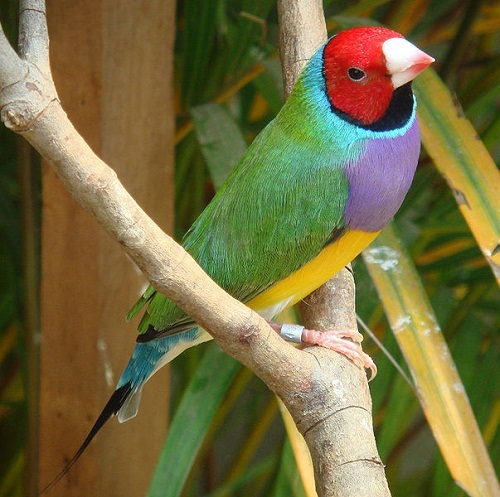 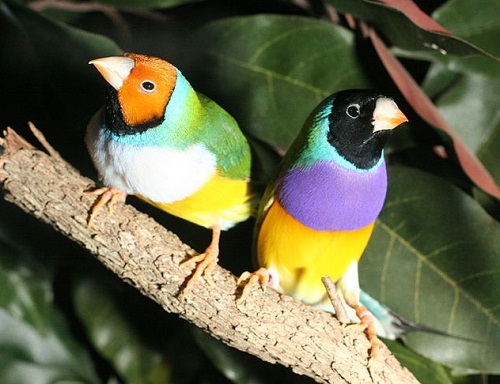 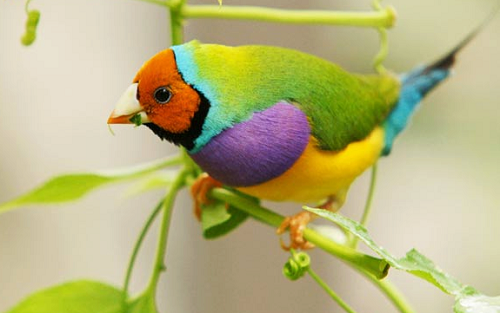 British naturalist and ornithologist John Gould (September 14, 1804 — February 3, 1881) discovered this species of bird – Gouldian Finch during his journey to Australia in 1838 and 1840, and made his scientific description in 1844. 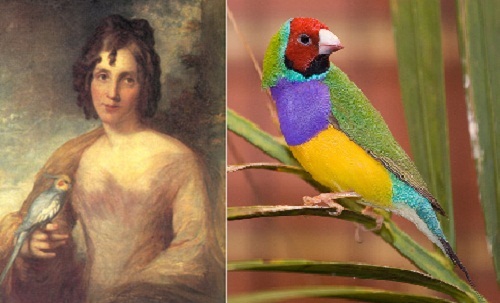 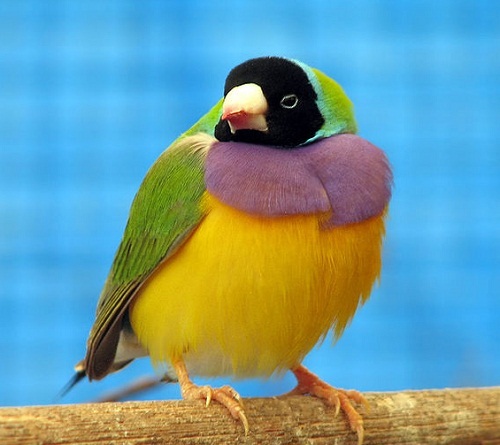 He named this beautiful rainbow bird Finch Lady Gould in memory of his beloved wife Elizabeth Gould, who accompanied him during these trips, and shortly thereafter died, at the age of 37. 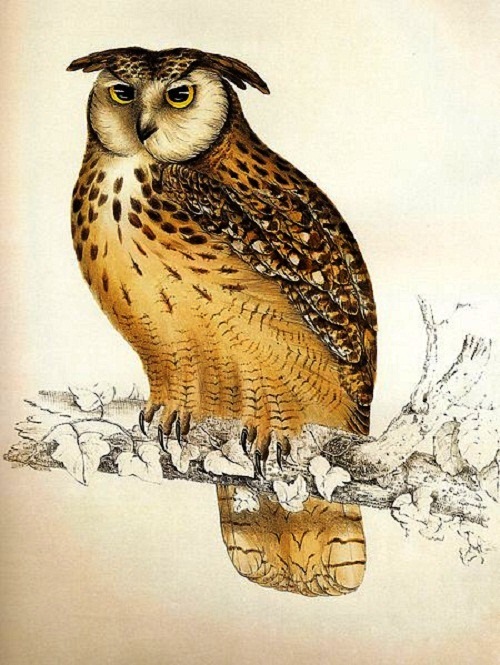 Elizabeth Gould (July 18, 1804 – August 15, 1841, England) was an English painter and Illustrator and wife of zoologist John Gould. 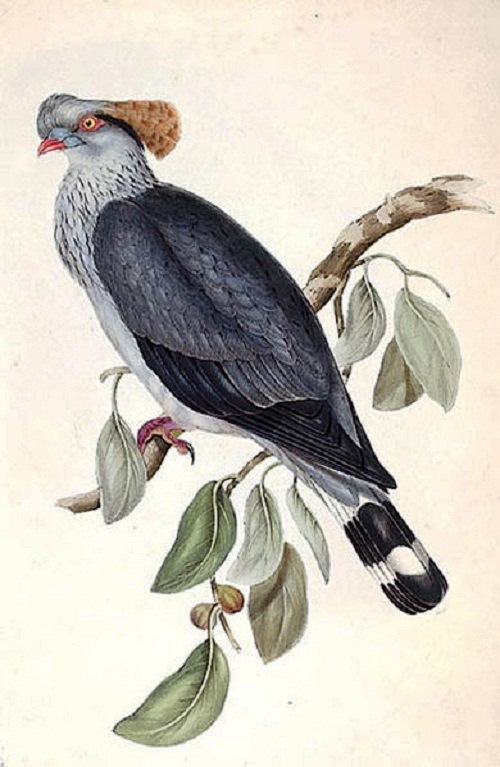 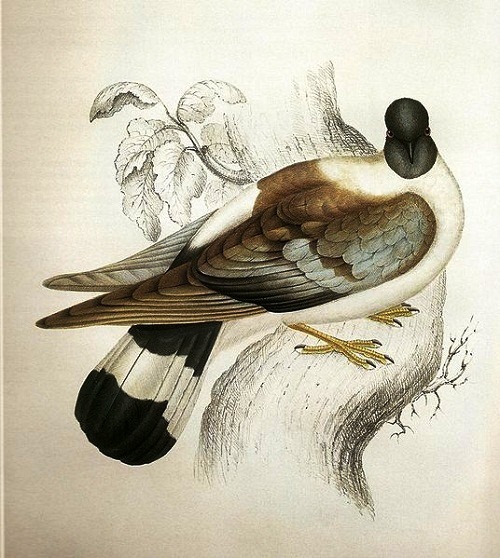 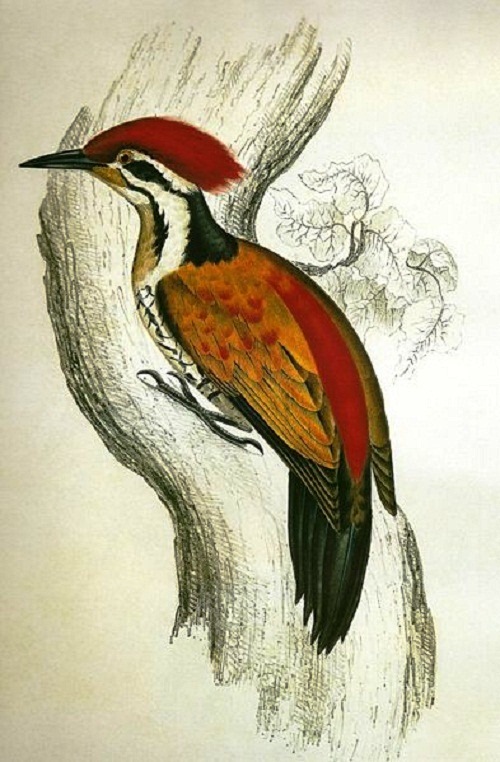 For his ornithological books she has produced numerous lithographs. 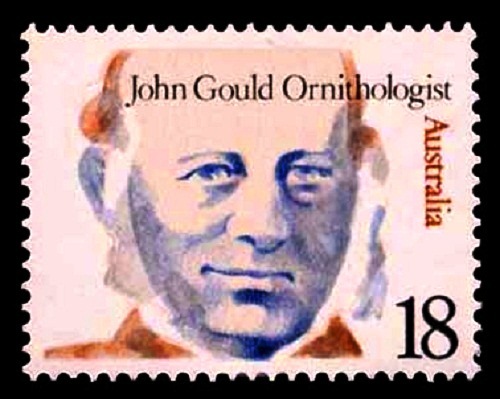 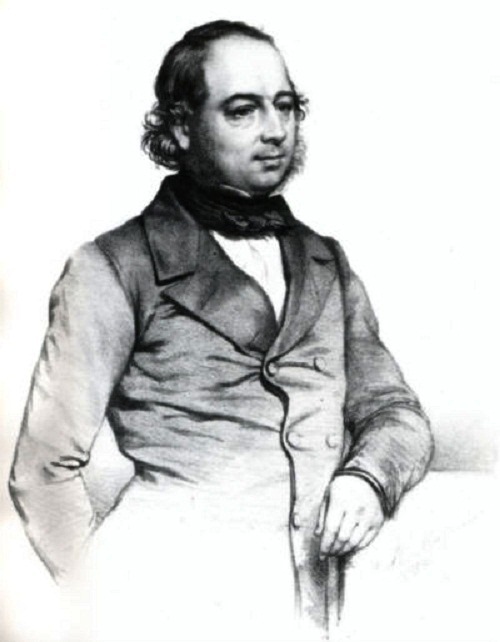 Despite this, the value of her art work for scientific activity of John Gould was forgotten.